Representing just the sort of news that's expected in the Conspectus, this round of updates includes items on new beers, new and future breweries, and international recognition for a local brand. Adding its name to the roster of active North Texas brewing operations, Bluffview Growler introduced its first house brew during the pub's second anniversary party in mid-January. 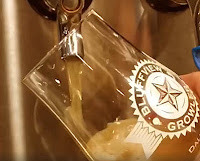 Billed as Bluffview's Unfiltered Pale Ale, the small-batch beer was an American-style pale ale that finished out with an ABV of 7.0%. Available for a limited time, it tapped out shortly after the celebration. 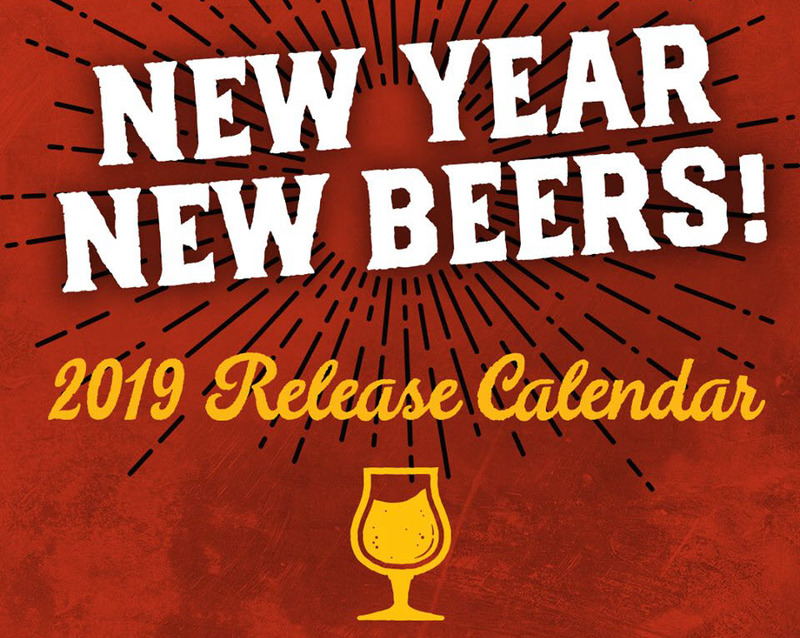 Lakewood Brewing Co. of Garland has revealed its 2019 production plans, with a number of notable changes in store for the coming year. 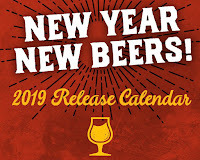 In addition to a new Small Batch Series and special Barrel Works selections, the brewery will introduce a new year-round beer called Lemonale and a new Seduction Series offering in the form of Salted Caramel Temptress. As for beers not making the cut, Dry-Hopped Zomer Pils and Till & Toil will not be included in the 2019 seasonal lineup. Details on that and more can be found by clicking here. Gypsy Brewer Barret Tillman has landed multiple awards from the 2019 Pura Vida Indie International Beer Cup. Tillman was recognized for Smoking Lit, a collaborative effort between his BlackMan Brewing label and Treintaycinco - Fabrica de Cervezas of Costa Rica. 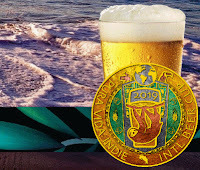 The beer, a lichtenhainer by design, was named Best Beer from Costa Rica, Best Beer from Central America, and Best Beer of the Cup. 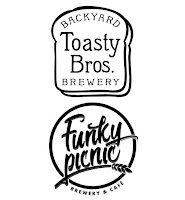 Earlier this month, the Texas Alcoholic Beverage Commission (TABC) issued permits for Toasty Bros. of Denton and Funky Picnic Brewery & Café of Fort Worth. Toasty Bros. is set to begin brewing this month under an alternating proprietorship with Hop & Sting at Grapevine Craft Brewery. The first beer to hit the fermenter will be a double stout called Damage Dealer, which looks to debut in March. Funky Picnic is currently under construction in the Near Southside neighborhood of Fort Worth, with current targets eyeing late spring for an opening date. 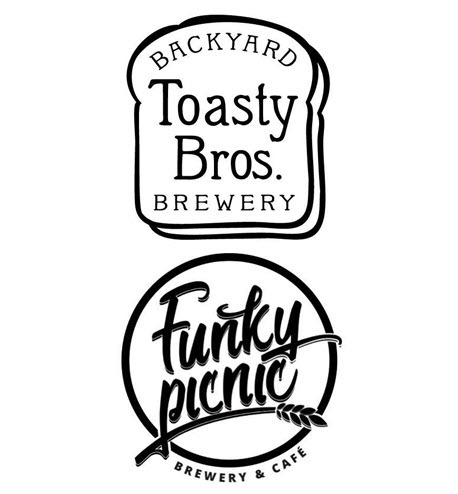 Image credits (top-to-bottom): Bluffview Growler, Lakewood Brewing Co., Pura Vida Indie International Beer Cup, Toasty Bros., Funky Picnic Brewery & Café. Labels: Black Man Brewing, Bluffview Growler, Craft Beer Conspectus, Funky Picnic Brewery & Café, Lakewood Brewing Co., Toasty Bros.